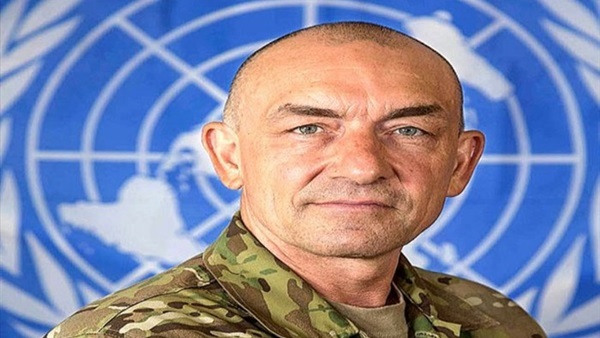 Danish Lieutenant General Michael Anker Lollesgaard arrived on Tuesday in Sanaa as the new head of the UN Observer Mission to Yemen, succeeding retired Major General Patrick Cammaert of the Netherlands, Al Arabiya Al Hadath news channel reported. Last week, the UN Security Council approved appointing Lollesgaard to succeed Cammaert. Several diplomats reported that Cammaert had unstable relations with the Houthis and UN special envoy for Yemen Martin Griffiths. UN Spokesperson Stéphane Dujarric had said after the announcement of Lt. Gen. Lollesgaard's appointment that he “brings to this position 30 years of national and international military experience”, having previously been appointed by the Organization as Force Commander of the UN Mission in Mali, MINUSMA, from 2015-16.